Hard not agree with that! Somewhat more mundanely, Noriko founded a calligraphy academy “Kuran-no-Kai” in Japan in 1982, before moving to Waterloo, Ontario, Canada in 1992. She has created various calligraphy pieces on interior projects with Mitsui Real Estate, Nomura Real Estate, and Tokyu Real Estates. She has also collaborated on visual artwork and logotype projects for Takeda Canada, MAC Cosmetics, and CBC. 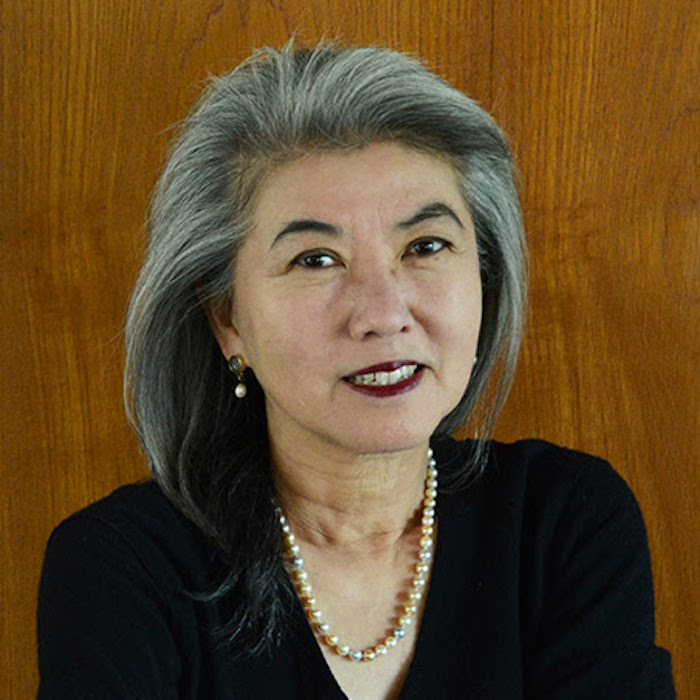 As an artist, Noriko has held exhibitions in Japan, Canada, United States, and United Arab Emirates.